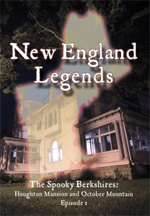 Welcome to the New England Legends weekly podcast! 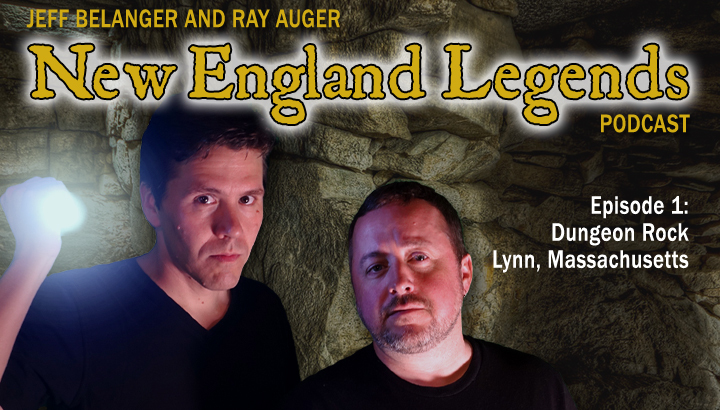 In Episode 1, Jeff Belanger and Ray Auger discuss the legend of Dungeon Rock in Lynn, Massachusetts. 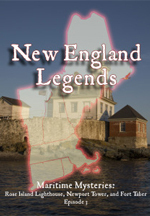 Hiram Marble claims spirits told him where to dig for pirate treasure. 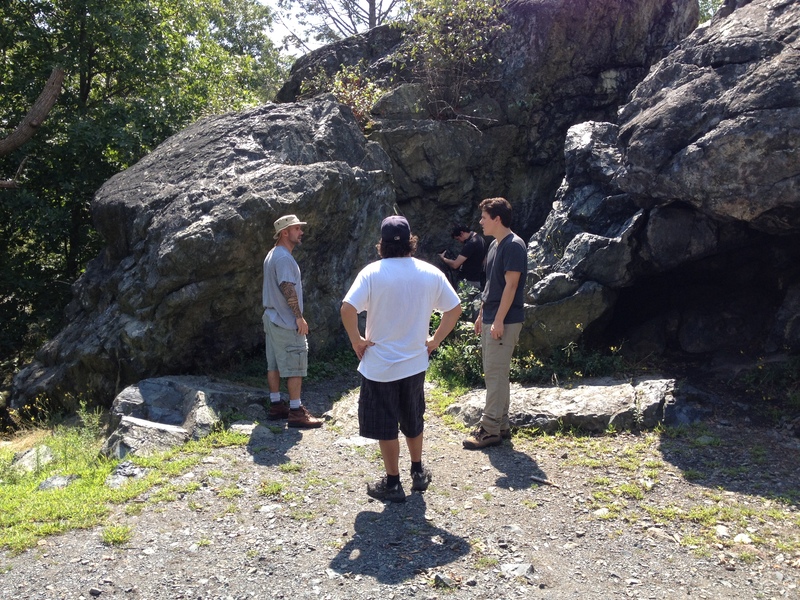 He spent decades looking… but did he find it? 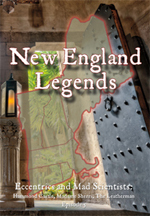 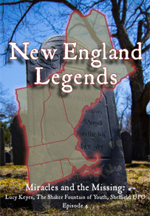 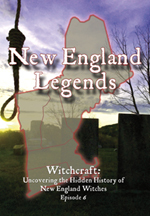 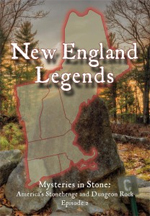 You can find out more about Hiram Marble and Dungeon Rock by watching Episode 2 of the New England Legends television series.